Interested in building your career? Scroll below! This course covers all the information you need to pass the AWS Certified Solutions Architect – Associate (SAA-C01) exam. The course is designed to take a practical approach to learn with real-life examples and case studies & intended for individuals who perform a Solutions Architect role. 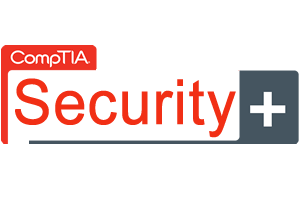 CompTIA is a performance-based certification that helps you develop a career in IT fundamental by approving the hands-on skills required to troubleshoot, configure, and manage both wired and wireless networks. This training bundle covers all the information you need to pass the CompTIA Network+ N01-007 exam. The workbook is designed to take a practical approach to learn with real-life examples and case studies.
. Cisco Certified Design Associate (CCDA) is the certification program for the professionals such as network design engineers, system and sales engineers, and other individuals looking to master the hands-on skills for network design and its modules such as design objectives, design methodologies, addressing & routing protocols, expanding network within the enterprise, network security, data center, and managing wireless networks. 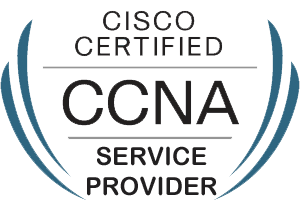 If you want to excel in the career of a Service Provider Network Engineer, a Technician, or a designer with the main interest in Service Provider Industry Core Networking Technologies, then CCNA – SP Certification is meant for you. 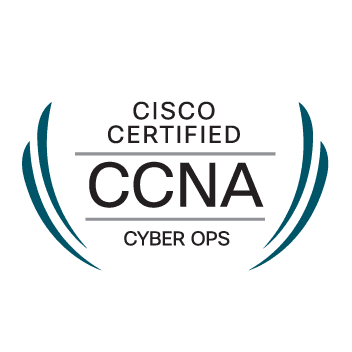 With the help of this certification, you will become proficient in configuring, implementing, and troubleshooting the precedent Cisco Service Provider Next-Generation networks. 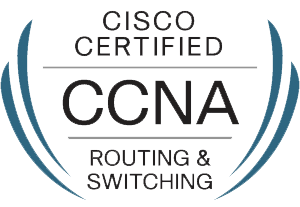 CCNA – SP certification makes you competent in maintaining and improving the carrier-grade network infrastructures. 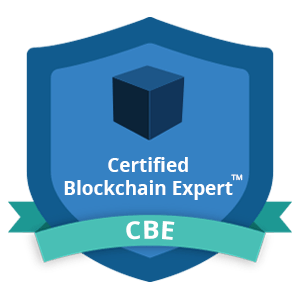 This workbook covers all the information you need to pass the Certified Blockchain Expert v2 exam. The workbook is designed to take a practical approach to learn with real-life examples and case studies.